Despite access to recycling, composting, and numerous green initiatives, businesses still seem to be accumulating waste. Perhaps the true solution of the problem doesn’t lie in a widespread change in business practices, but instead in small sustained habit changes leading to zero waste environment. A brief biopsy of the waste bin can tell us a lot about the waste we’re producing. Every business should encourage the five R’s policy which includes: Refuse – items you don’t need like junk mail, unnecessary paper supplies, and plastic, Reduce – referring to reduction of the items you do need, Reuse – materials and products whenever and wherever possible, Recycle – whatever remains, and finally Rot – composting food and landscaping waste that the business produces. Once put into practice these five R’s will make your zero waste goal much easier to achieve. Joining a workplace recycling program with a company-scale effort to reduce waste not only helps the environment but can also save your money. For example, printers are a huge source of wasted paper, so make sure you place recycling trays beside your printer and instruct your staff to use both sides in printing. In an ideal situation, they would refrain from printing altogether, using digital record keeping and signing documents electronically. In the vehicle range, an eco-conscious business can reduce the use of fossil fuels to a great extent by purchasing hybrid or alternative fuel company fleet vehicles. Some companies even go one step further, offering their employees incentives for buying hybrid vehicles. In addition, consider granting your employees at least one telecommuting day, which will amount to a big difference in carbon emissions from an annual perspective. Your fleet manager or dispatcher can use specialized software to create optimum routes for your daily deliveries. Another easy way to minimize the carbon footprint of your business is to procure materials and services from green companies. Apart from environmental benefits, sourcing locally might boost collaboration with local businesses which have the same sustainable goals as you. 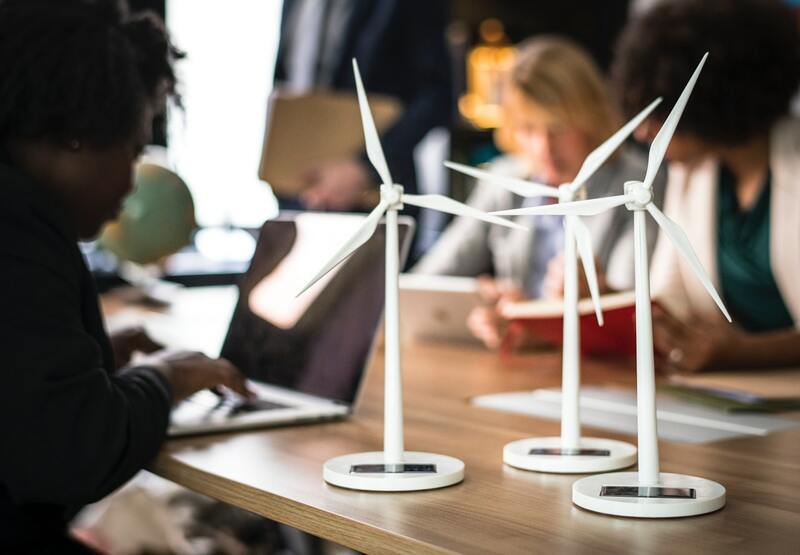 Your procurement policy needs to be created in such a way that it commits to reducing waste and using goods that is non-toxic, recyclable, or made from renewable materials. As before every summer when wildfires are expected to be raging across the critical regions of the country, the topic of water conservation always comes for discussion. Small and medium businesses can save money and conserve this valuable resource relatively easy, by ensuring that their plumbing fixtures are working properly, without drips and invisible leaks. In case of burst or cracked drain pipes, choose trenchless pipe relining options, where the pipe interior is lined with textile sleeve soaked in environmentally-safe resin. The whole operation is performed without excavation and disturbing the landscape. Desktop computer and monitor combos are massively in use in offices big and small mainly due to their reliability. However, they are far from energy efficient. A modern laptop in the place of a traditional desktop configuration can decrease the energy use by almost 90%, returning your investment and saving your money in the long run. If you are not sure how to choose an energy-efficient laptop, look for the 80 PLUS label on the packaging. It basically means that the unit’s power supply efficiency goes above 80%. Take a walk of any business district and you’ll see countless offices and workplaces with their lights left overnight. ‘Burning the night oil’ not only pumps up the carbon emissions but also costs money. Furnish your workplace with programmable lighting and set it to turn off automatically when no one’s at work, or even when no one’s occupying a particular room. 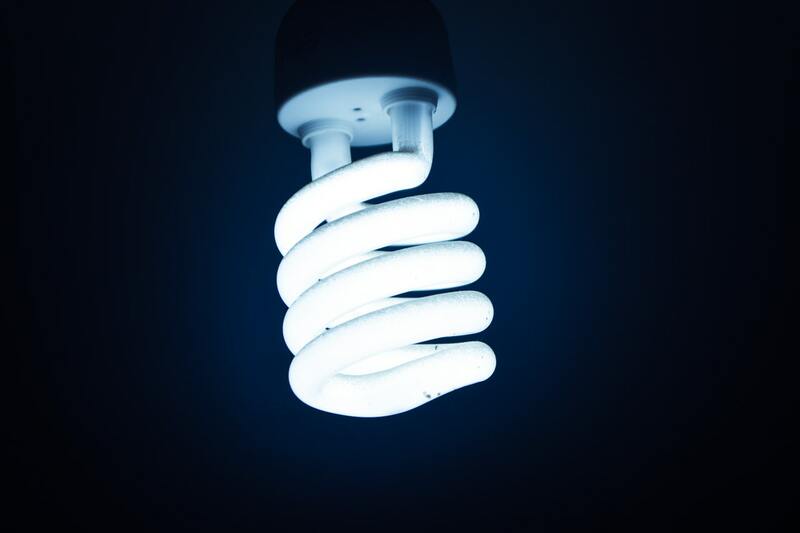 The newest LED lights don’t have their lifespan shortened by constant switching, while their low consumption and the long service life can save you up to $200 per bulb. If you have an office relocation coming up, think what options you have to reduce the amount of waste that will end up in a landfill. 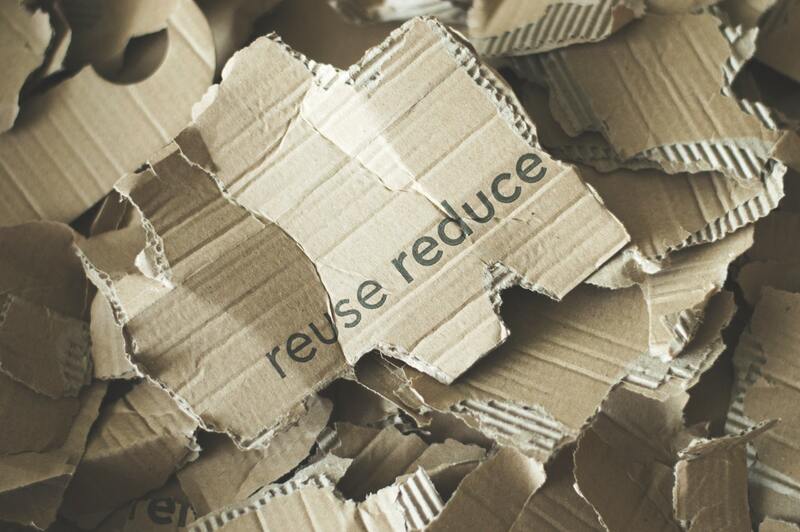 Some relocation companies that hold to their sustainable business policies have developed reuse-redesignate-recycle programmes that make every move environmentally-friendly. You can learn from their practices and adopt them even if you’re tackling the move yourself. For example, sort, bale, and pallet all the recovered cardboard packing material for recycling, donate unwanted furniture to charities, or at least disassemble it and send metal and wood parts for recycling. Eco-friendly businesses today know that their decisions about waste, water, and energy make a huge impact on their public image, especially in the eyes of their customers. From simple no paper incentives to carpooling and using low-emission company cars, many businesses decide to go green, constantly diminishing the carbon footprint they leave. 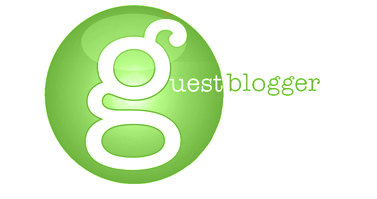 About the author: Mike Johnston is a lifestyle and business blogger from Sydney. He is a regular writer at Smooth Decorator. He has also contributed to numerous interior design, real estate and green living blogs. Mike’s goal is to create and share meaningful content that helps and inspires people.